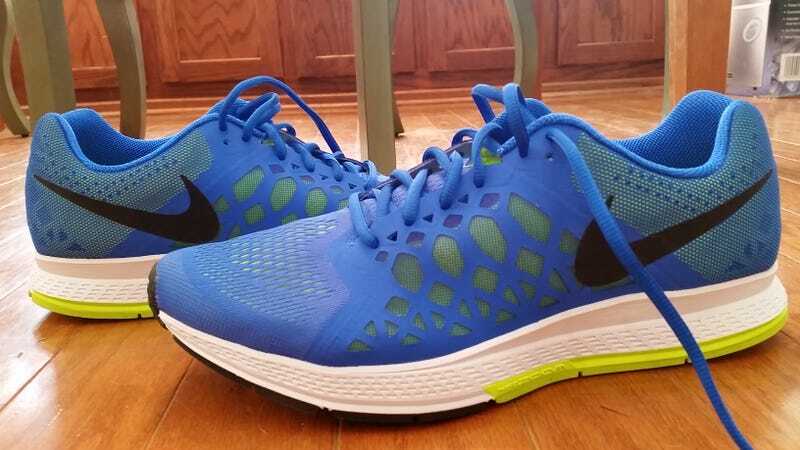 Finally got some actual running shoes! I went to the running shoe store to get fitted and ended up with these! I just went and ran a mile in them and have come to the conclusion that they are very comfy!